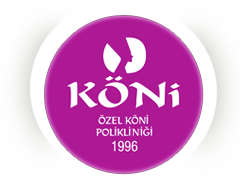 Private Köni Polyclinics, established in 1996, is one of the most successful clinic in Antalya, founded by leadership of Medical Aesthetic Doctor Erkan Aldemir and Expert Aesthetician İlknur Köni, with successful aestheticians and hairdressers in their field; who are working to provide quality and impeccable services to the patients. For 16 years, with the applications of laser epilation treatments, filler-botox, PRP, dermaroller, abrasion, microdermabrasion, DNA, lightening fill, fibrocell, mesotherapy and other skin rejuvenation applications, permanent make-up, ozone treatment, trace and stain treatments; we have obtained in the result, innovative, rigorous and patient-focused service sensibility. 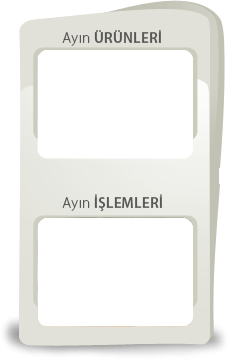 As being Private Köni Policlinic, we carry the proud to gain the admiration of our patients who consult us in Antalya, from other cities, and even from abroad for the medical aesthetic applications that we have carried out in careful, high quality and hygienic clinical conditions for many years.